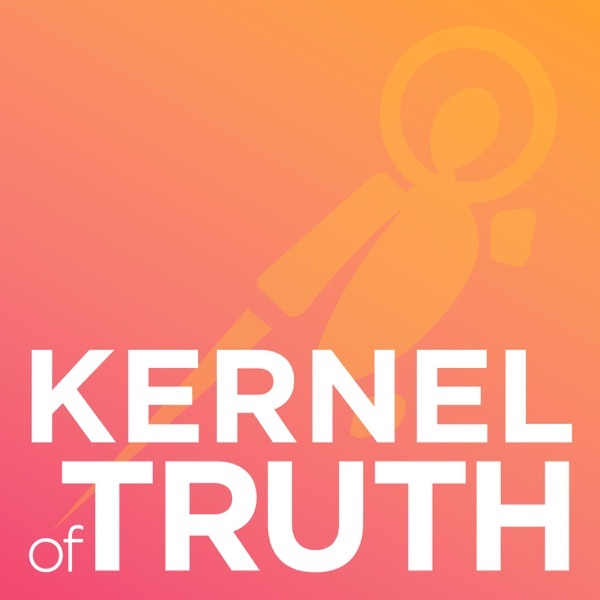 Kernel of Truth | Listen Free on Castbox. Linux is the language of the data center, and it’s the language we’re speaking on Kernel of Truth! Tune in to hear our rotating panel of Cumulus Networks’ best and brightest, plus guest experts from the industry, discuss networking news and the hottest trends in the data center. Whether we’re talking about chassis or getting SaaS-y, you can count on Kernel of Truth for unique insight into the world of open networking — plus some good old-fashioned nerd humor here and there.